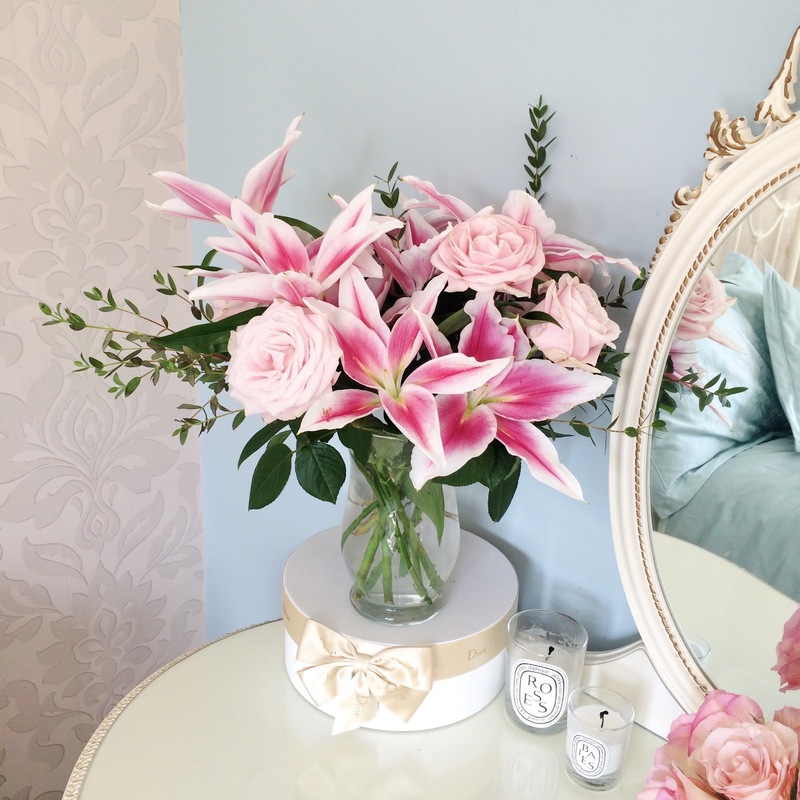 Now, not being one to turn down anything involving a bouquet of fresh flowers and not being one to turn down an opportunity to make my Granny happy, I recently accepted an invitation from Debenhams Flowers to receive a beautiful bouquet of my own choosing in honour of Grandparents Day. I'd never heard of this celebration before, and although some may scoff and think 'phh, it's just another way to make money' - I don't agree. Of course, the vast majority of things that are 'commercial'/for sale, have been created to make money. That's life. But I don't think that should mean that we can't also appreciate the positive aspects - I think having a day dedicated to grandparents is a very sweet idea. It's funny, because although I was never aware of Grandparents Day, I inadvertantly invented my own version of it many years ago. My Granny has lived with me since I was 7 years old - quite literally as long as I can remember (she's now 88 years old - 89 next month!) So, because of that, when Mother's Day would come around I remember becoming aware that Granny didn't have a day of her own, so the day after Mother's Day I would always, and still do, give Granny a 'Happy Granny Day!' card. So this invitation from Debenhams seemed incredibly fitting for me! 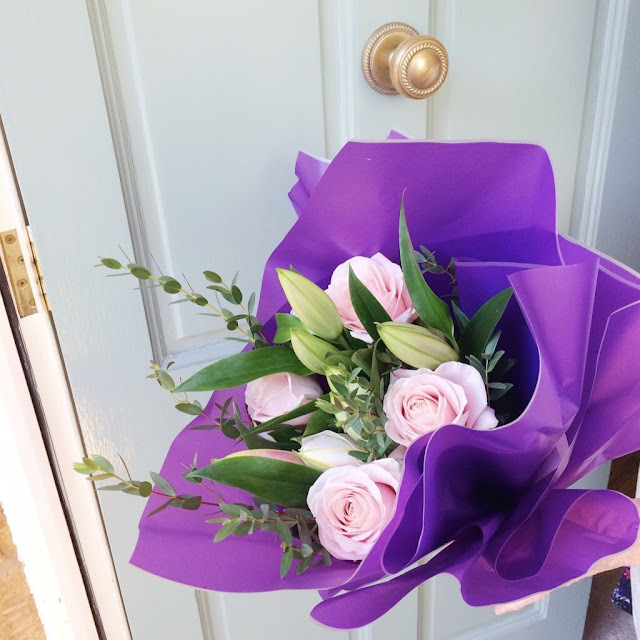 I chose the Pink Rose and Lily bouquet for Granny, which was delivered in a very secure cardboard box, with the flowers inside wrapped in pretty purple cellophane paper, complete with a personalised note and box of chocolates. 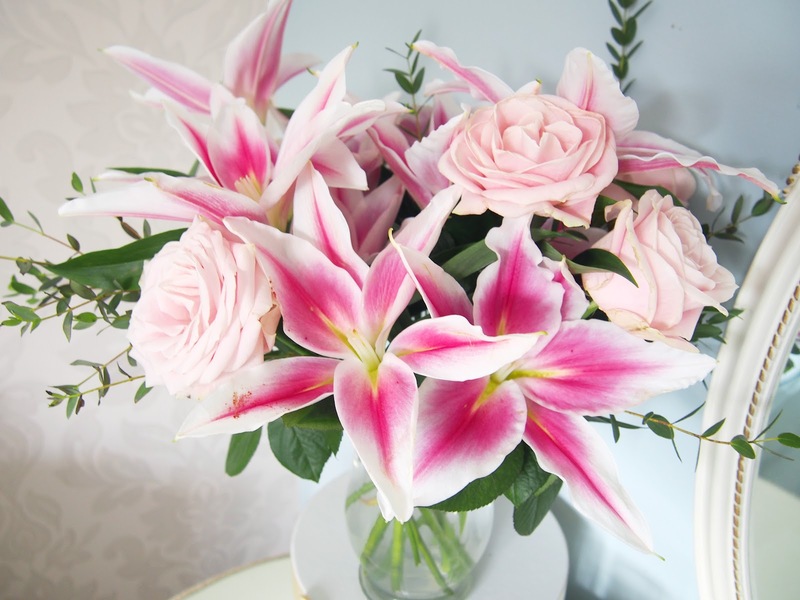 Granny was totally thrilled with them, and in fact she said they were absolutely too beautiful to have them in her room all to herself, and insisted we place them in the ground floor hall so that everyone could enjoy them. I say with complete honesty that it was probably one of the loveliest bouquets I've ever seen in person. 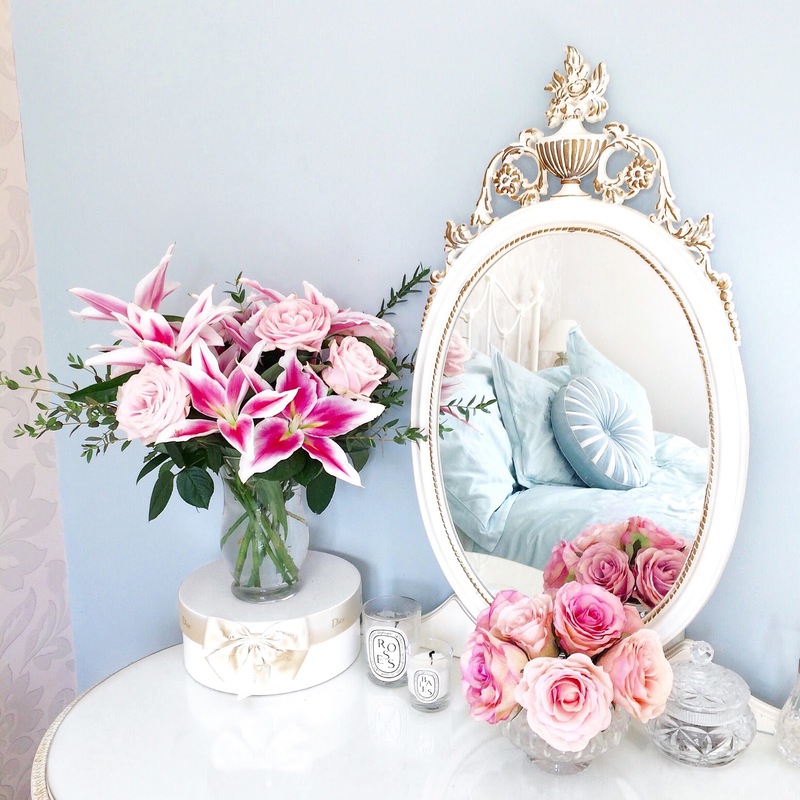 The colours of the flowers were beautiful, and each one perfectly formed. I have never seen such perfect roses and the lilies all opened within a couple of days of each other. The entire bouquet lasted for almost two weeks until it started looking quite sad - we were all amazed by their longevity! 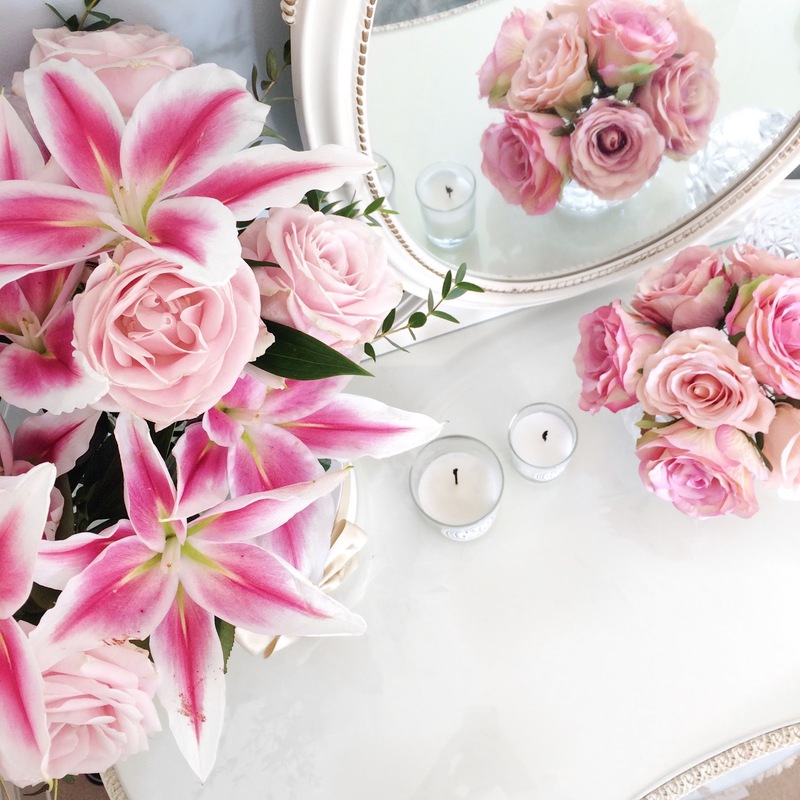 Would you ever order flowers online?